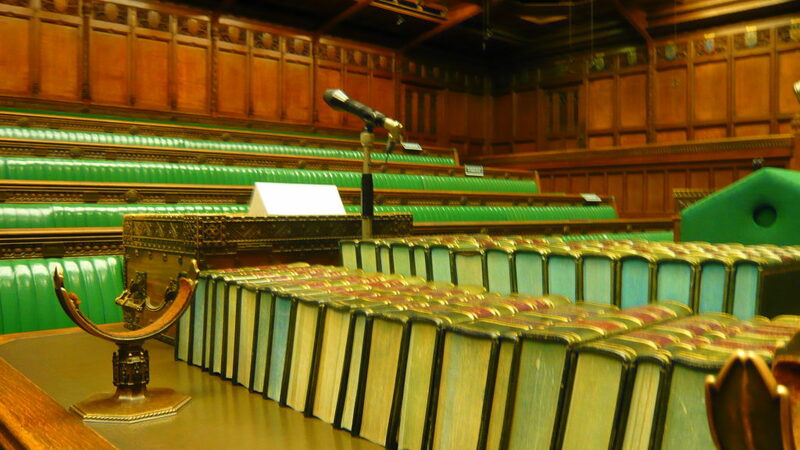 With conference season firmly in the rear-view mirror, we now look ahead to the potential trials and tribulations of the Autumn session of Parliament, and it’s not all about Brexit. If the media reports are to be believed, Brexit negotiations are 90% complete. This marks a significant step forward, but Theresa May’s headache is far from over. She must bring the deal before Parliament for MPs to vote upon in what has been called a ‘meaningful vote’. The terms of this meaningful vote are still to be decided with commentators saying it will be far from the binary choice of ‘deal or no deal’ the Government have been presenting. This will be the defining moment of May’s premiership. With divisions in her own party, ever growing calls for a second referendum and an opposition hell bent on securing fresh elections, it will take all of May’s skill to hurdle this obstacle. On the 29th October, Chancellor of the Exchequer Philip Hammond will outline his vision for the UK economy in his annual Autumn Budget. Budgets are always challenging, but Hammond will be looking to balance more than just the books. Coming after the October EU Summit, but ahead of potentially two more dates in the diary for further Brexit discussions with the EU, how much scope will the Chancellor have to allow him to use this opportunity to reset the country’s fiscal policies? Brexit has led to a significant level of inertia on the domestic policy front. Whether or not May’s Brexit deal is to go down in flames in the ‘meaningful vote’, May will be considering her legacy as Prime Minister more widely. One Minister providing a reforming impetus is the rejuvenated Michael Gove. Gove has already taken on single use plastics, ivory, bee harming pesticides, microplastics and animal cruelty, and in an announcement in June of this year he is to bring forward an Environment Bill before Parliament. In this Bill we would expect to see many of the proposals put forward in the 25 Year Environment Plan, as well as a general consolidation of different environmental legislation. During Conference, you could distinctly observe that Labour (calls for militant and general strikes notwithstanding) looked to project themselves as the Government in waiting. Now back in the real world with era defining votes on the table, will Labour continue to look the real deal or will they once again fall victim to infighting and battles over Antisemitism? The big Brexit votes will serve as an early test, but undoubtedly new twists and turns will emerge – how will the party as a whole look in responding to these? Talk of a leadership has been ongoing since Theresa May’s disastrous General Election campaign in 2017, but this time might it have some serious legs? Against a backdrop of Brexit a chasm between three distinct wings of the Conservative party, and a leader that few in the Party want to lead another election campaign, May is in a very vulnerable position. Given the growing likelihood of another election in the event of May’s Brexit plan not making it past the meaningful vote, Johnson, Gove, Hunt, Javid and Rees-Mogg are waiting in the wings. To trigger a leadership election the Chairman of the 1922 Committee must receive 48 letters of no confidence from party MPs. A batting failure in the meaningful vote could see the Prime Minister 48 all out.